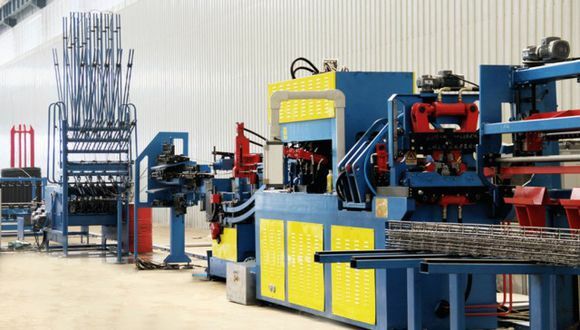 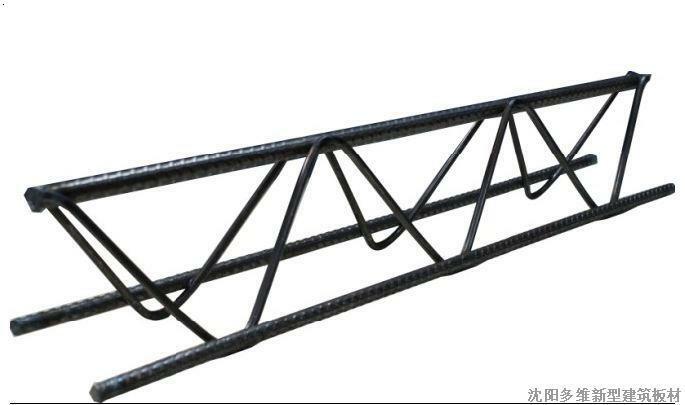 Truss Girder Welding Line is a full automatic CNC welding line including coil wire de-coiling system, wire straightening, bending, welding, cut-to-length, and finished truss girder stacking and transmission. 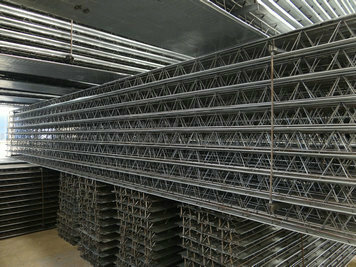 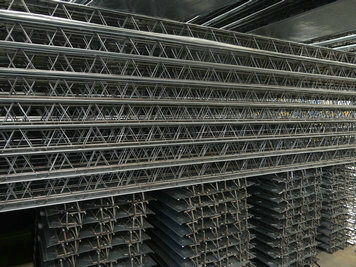 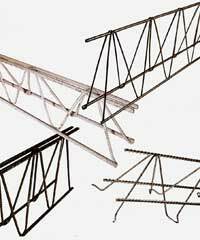 Widely used in high-speed railway, building construction etc. 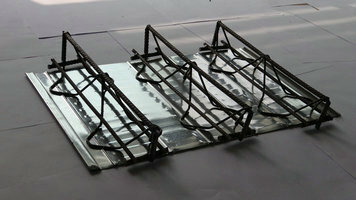 Air supply 0.7MPa 3m3 /min.